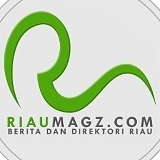 Home » Dunia Hijau » Nuclear, Are you at risk? Ketika bencana nuklir terjadi kembali : Apa yang terjadi dengan kamu dan teman-temanmu? As the one year anniversary of the Fukushima nuclear disaster looms, hundreds of thousands of those affected are still suffering the consequences. An accident of this magnitude, or even worse, could happen again at any of the world's nuclear reactors, putting millions of people in danger. 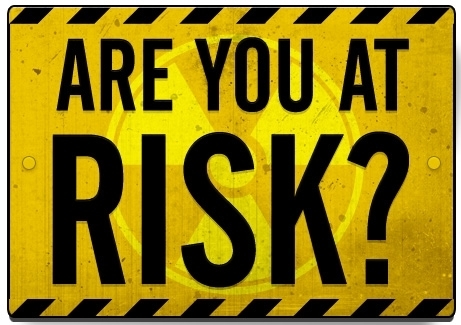 Are you at risk? You can find out: this interactive map shows how close you and your friends are living to a nuclear reactor. The Fukushima accident forced people up to 50 kilometres away from the disaster area to abandon their homes due to radioactive contamination. Many large cities around the world are as close as 50 kilometres - or even closer - to a nuclear reactor. How close are you? How close are your friends? We have created an interactive map that lets you see where the nearest reactor is to you and your friends and family. Check out our online tool now and let your friends know the threat reactors pose to them. None of the world's nuclear reactors are safe. Governments have ignored the real risks of nuclear reactors - they have put the profits of the nuclear industry ahead of the safety of people. Unless this changes, another nuclear disaster is bound to happen. Please join us in telling governments to phase out nuclear power and replace it with renewable energy NOW.